The SS6 demonstrates a technical breakthrough in photocell technology. It utilises the finest optical photodiode to ensure extremely accurate switching. It also incorporates state-of-the-art circuit design. The SS6 photocell is available with either a NEMA socket or for conduit mounting. 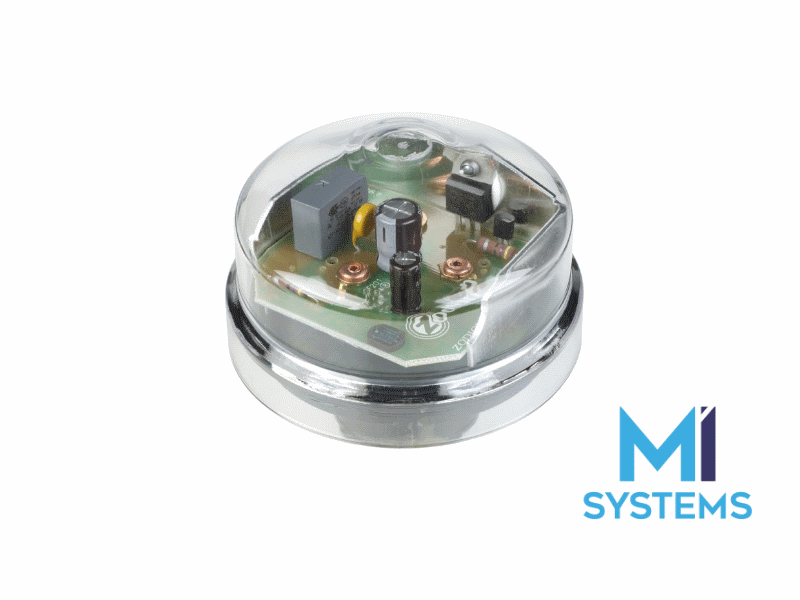 MI System provides SS6 units with the ZBASE, a modified gasket specially designed for photocells where the intended use is in conjunction with 5/7 pin NEMA sockets to ANSI C136.41. This gasket uses a wider diameter sealing gasket with Mylar insulation barrier to ensure optimised mechanical connection and performance.